We wanted to spread our mycelial net even wider. 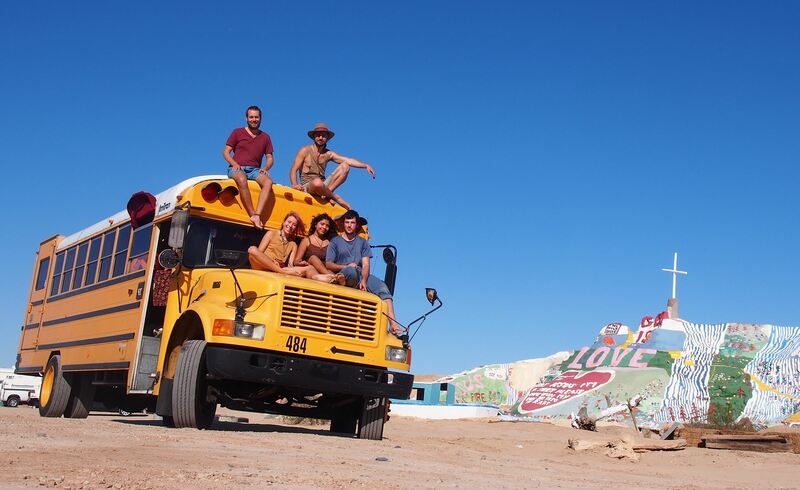 Thus, our team has converted a second-hand school bus into a mobile mushroom laboratory. FungiBus will teach and share hands-on skills for mushroom cultivation. 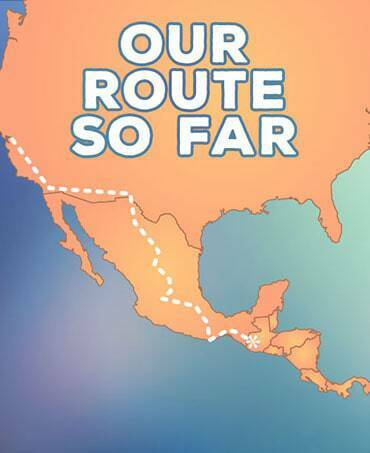 We will journey through the Americas, stopping at intentional communities, permaculture farms, and educational centers. FungiBus will also be visiting transformational festivals, rural communities, and areas struck by ecological disasters along the way. Through the sharing of this practical knowledge, our aim is to empower more people to live lifestyles of healing and regeneration. Our mission is to empower as many people as possible to lead more regenerative lifestyles. 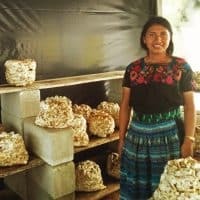 We have had such success teaching practical skills of mushroom cultivation and mycoremediation at our communal living and learning space in San Marcos, we feel it is time to make our next quantum leap forward. 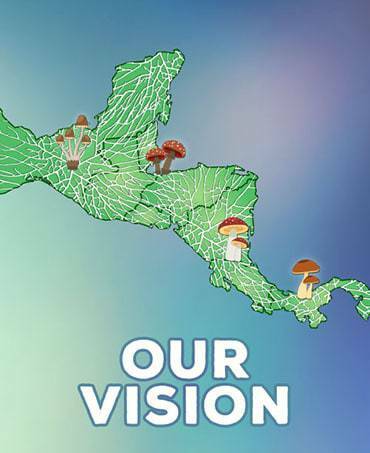 With the FungiBus, we can make a far greater impact by bringing this knowledge to many more communities all around Central and South America. We believe that a Mobile Fungi Academy Bus to be incredibly beneficial in the quest shared by many “sporriors” around the world: to spread open-source mycology techniques through a decentralized social network as elegant as the one we find underground. 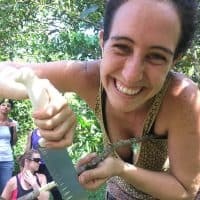 We offer hands-on applied mycology workshops and visionary discussions on ethnomycology and the potential of incorporating fungi into holistic design models to better mirror natural systems. If you are interested in having a cultivation project on your land, we offer consultations and will help you set up a full-scale mushroom grow operation. If you are interested in having the FungiBus come to your community or project, contact us at (502)4811-4868 or send us a message. Want to keep up with the adventures of the FungiBus? We will be posting regular updates about our stops on our blog.